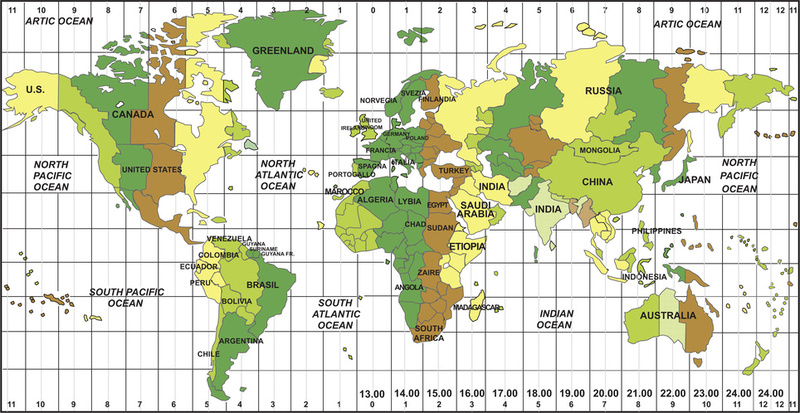 Social Media success and SEO may be influenced by Time Zone considerations. I’ll be as brief as possible because it’s Friday – OR IS IT? For my son in Japan it’s Saturday and almost five in the morning instead of afternoon. I’m sure most people know enough about time differences to avoid making an important call to someone in the middle of their REM sleep. ( Except my spouse who will never live down calling my brother in LA at 4:00 a.m. – 7 a.m. EST) But what about posting on Twitter, Facebook, LInkedin, Instagram, or other social sites. It may be “tea” time here now, but it’s “tee” time in Britain; almost summer in the US but winter in South America. 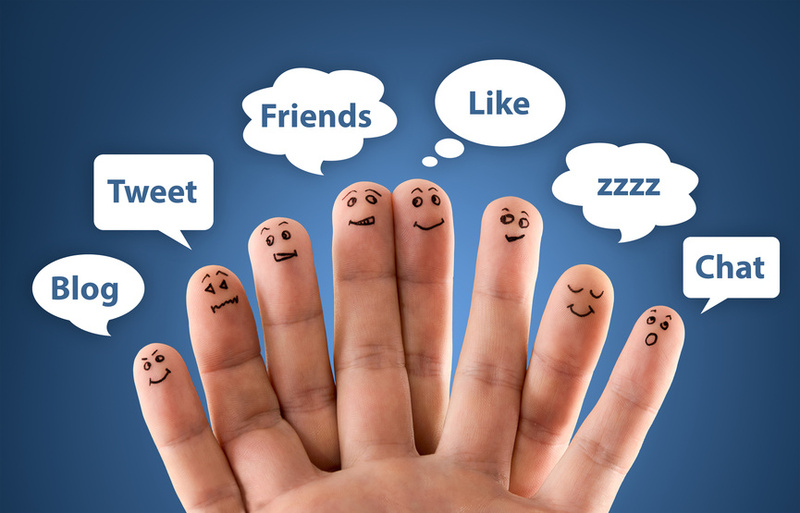 Why does it matter for social media? If you’re trying to reach an audience to sell your book or service, posting it on Twitter only when you’re awake will result in half the world (or more) missing the post. And if you have a lot of people you follow, you can easily miss their tweets as well. I have Facebook friends in Australia, other UK countries, Japan, Alaska, Bali, and other places. Do you ever wonder why the posts from foreign friends are always at the bottom when you scroll down? Or why none of your faraway connections on Linkedin comment back when you post a link or tell an amusing story? For me, it could be that they want me to go away, but sometimes I think it’s because we are not synchronized either in mood or time. How much does a person’s attitude change from when they just get up to cocktail hour (also known as attitude adjustment)? If someone posts angrily and you don’t understand why, couldn’t it be because they’re up in the wee hours writing and cranky while you are humming along in the prime of day? So what? (There’s a group of quilters in my community that use Sew What? and I don’t want to infringe) Make that so what can you do? Post your blog, book link, or service more often and at unusual times. If you don’t want to wake up to do that, there are many tweeting services that will do it for you. Always be aware of the day of the week and time of day when calling an agent or publisher. Obvious, I think, but you never know. Don’t take offense if it takes a long time for a return comment or post (well, a month would be too long). Not everyone monitors their email all night and I won’t admit it even if I have done it once. Finally, use your location occasionally as a keyword for Search Engine Optimization. Caution: Use a general geographic location UK, US, Nihon, India, New York, or Tokyo not your address or phone. People base their buying decision on many things including the demographics of the seller. For those in Pittsburgh and Ohio, my book JIGSAW is an intrigue about women who walk from Dayton to my city (at the above co-ordinates). I was going to say, comment if you’re awake when reading this – I know, right? I bet some people sleepread somewhere, though.